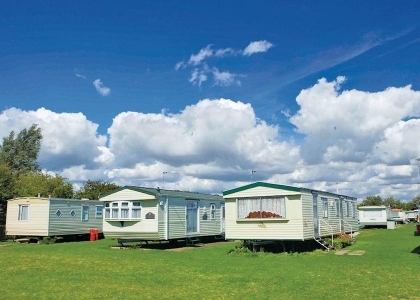 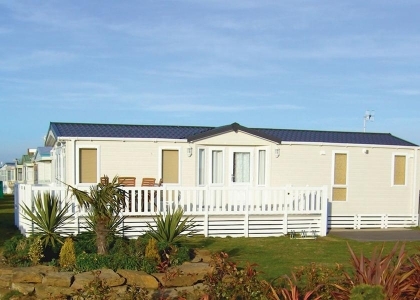 With more sandy beaches than you can count, it’s no wonder Sussex on the UK’s East Coast is stocked with high quality self-catering holiday rentals that accept pets. 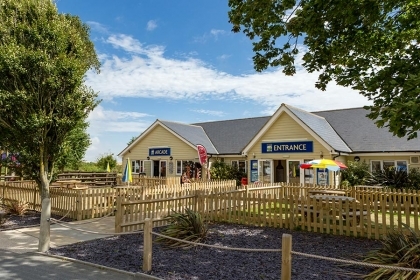 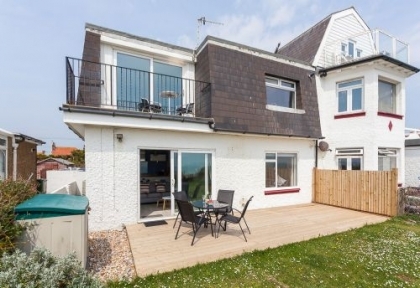 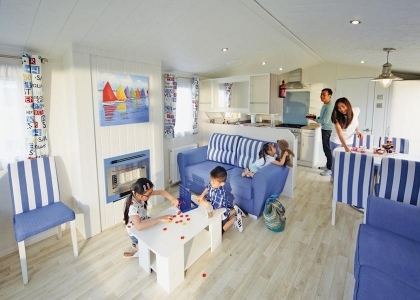 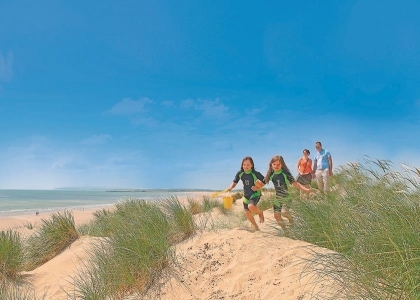 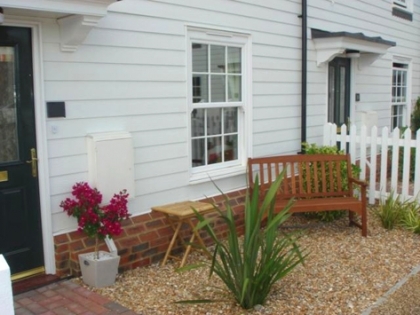 We list a fabulous selection from pet friendly cottages for couples right up to luxury Sussex pet friendly holiday homes that sleep 8 or more on or near the beachfront including a large selection of Camber Sands pet friendly cottages to rent. 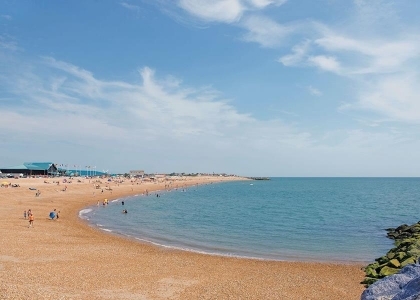 Your favourite canines will enjoy running free on the many dog friendly beaches to be found in Sussex including seaside towns like Camber, Brighton, Pevensey Bay, Rye and Angmering on Sea. 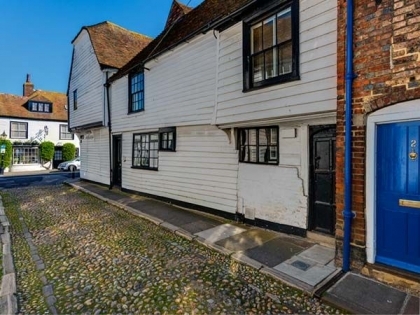 To book your Sussex pet friendly cottages make an enquiry via one of the adverts listed below direct with the property manager or owner, some of the properties can even be booked online by clicking through to the agent’s website. 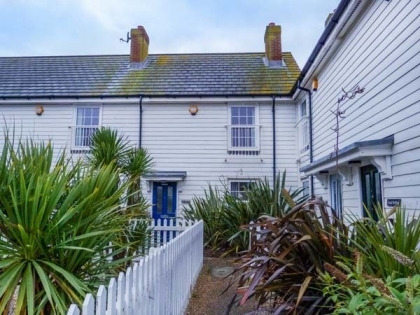 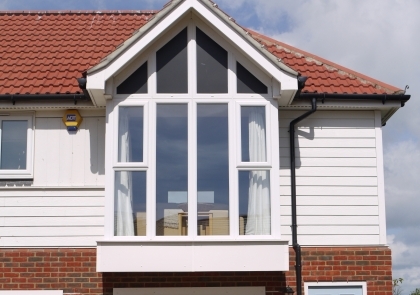 So whether you have one small dog or 2 or 3 well behaved dogs, you will find the perfect seaside accommodation in Sussex that makes you and your pets feel welcome.